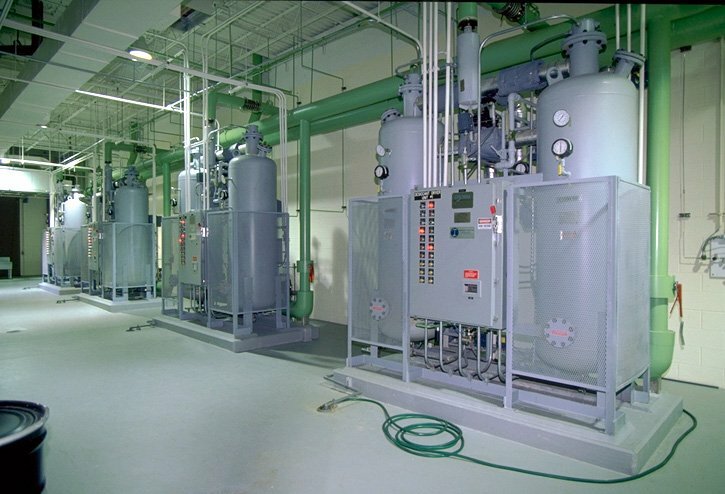 The Orlando Utilities Commission (OUC), which owns and operates seven groundwater treatment facilities, uses ozone to treat the hydrogen sulfide within the water. 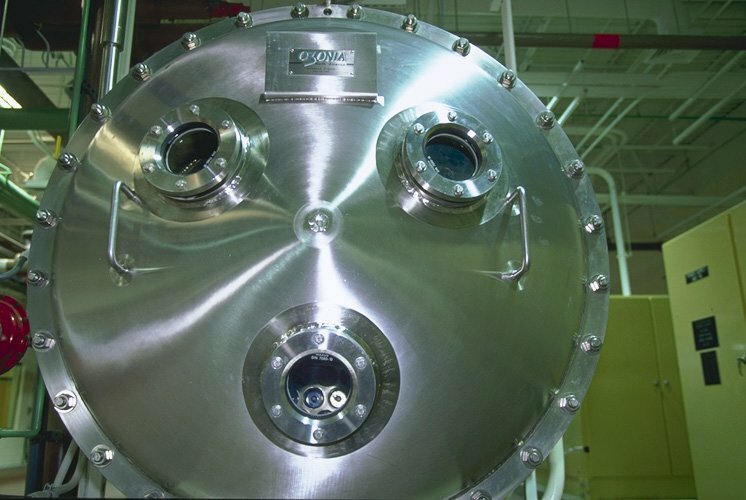 One of those plants, the Southwest Water Treatment Plant (WTP), and the largest of the seven facilities, was the last to go through the conversion process from the oxygen-fed ozone. While the existing ozone equipment at the Southwest plant was nearing the end of its useful life, the collective ozone operations and maintenance processes presented numerous efficiency challenges. The OUC awarded Black & Veatch a construction management at-risk (CMAR) contract for implementing upgraded ozone equipment at its Southwest WTP. Throughout the seven-month pre-construction phase, Black & Veatch was responsible for all constructability reviews at 60%, 90%, and 100% design completion; the permitting process; and developing the initial budget, with a guaranteed maximum price (GMP) and project schedule. The company also identified and pre-qualified the subcontractors and equipment vendors in advance so that these costs were used during the budget preparation and developing the GMP. For the owner-furnished equipment, Black & Veatch coordinated vendor selection and compliance process, as prescribed within the Florida Sales & Tax Use Savings Program. 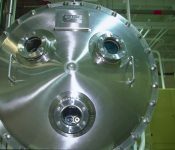 The 14-month construction phase included replacing three ozone-generator systems and installing a new LOX system, new motor control centers, feed piping, and retrofitting. 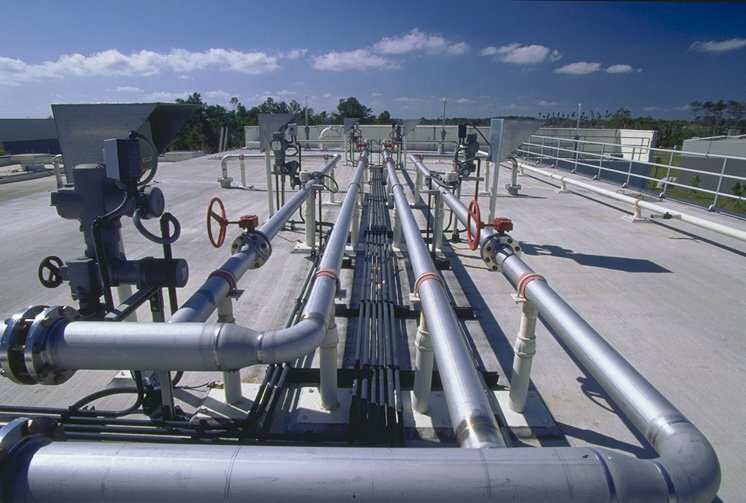 Pipework throughout the plant consisted of both below-ground and underground piping, including the addition of new valves in the existing system. This work also included an upgrade of the plant’s system integration and operational system. 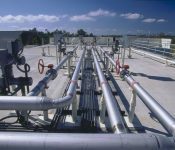 Throughout this process, multiple, complex shutdowns were required in order to coordinate the activities requiring accommodation of new equipment and process piping into the existing operational system. Successfully completing this $9.1 million project resulted in both enhanced efficiency and performance for OUC and its Southwest WTP. All its facilities are now operating with oxygen- fed ozone systems, and spare parts are simpler to obtain due to manufacturer consistency. 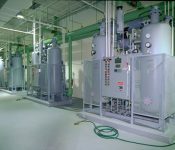 Replacing aging equipment enhanced process performance and made operations and maintenance more efficient and effective.